Last year in December, the Reserve Bank of India had said that it will soon introduce the new currency notes of Rs 50 and Rs 20 denominations with numerals in ascending size in the number panels and without intaglio printing. After a gap of eight months, an unofficial picture of the yet-to-be-unveiled note of Rs 50 denomination went viral on social media. According to The Indian Express, The new notes are paled turquoise in color and are in the Mahatma Gandhi Series-2005 and will carry the signature of current RBI Governor Urjit Patel. It is yet not clear that if it is actually the new Rs 50 note or yet another social media trap. 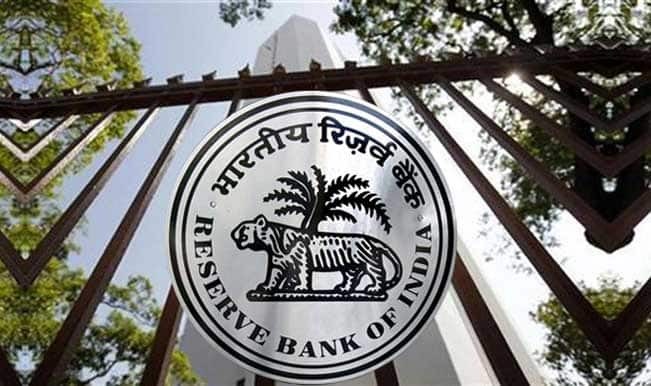 However, the Reserve Bank Of India had made it clearer that the new notes in terms of design and security features will be similar to the old ones that are in circulation.